I wish it was possible to travel back in time. I’d go back to 3.00pm on the 27th June. The last day of school term for semester 1. I’d really like to start the holidays again! While we had fun times over the holidays, the second week was neither relaxing or fun. Especially for poor hubby, who had to have his wisdom teeth out – all four of them needed to be surgically removed, and the recovery time was especially tough. Hubby was a good patient. I am however not a good nurse. I have the utmost respect for nurses and I must say that if it was up to me – they would all get massive pay raises. We started the holidays on a high. We had movie days, op shopped at Noosa, Maroochydore and Caloundra, a craft day, skating at the hyperdome, xbox game battles, investigated the Kawana Home Centre – Home Secret store (in particular), and the newly reopened Kawana shopping centre, and had a little time at the beach. The beach was cold and windy. 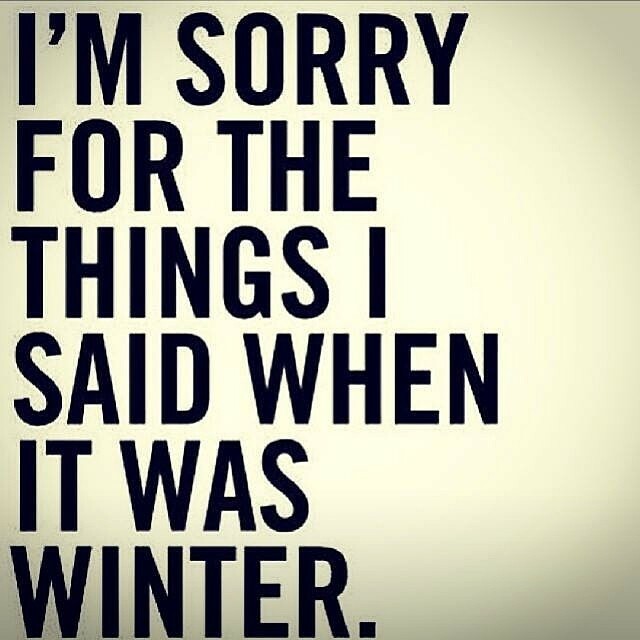 I’m don’t really like winter all that much. We tried our hand at rake sand art. I think we will need some practice before we take photos of our efforts. Pinterest said it was easy – not so! The kids and I are keen as mustard to try our hand at it again though. 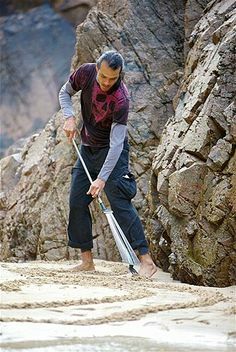 We might pick a less popular beach next time – rakes and people aren’t exactly a good mix. It is a little embarrassing to admit that we gave rake sand art a whirl at Mooloolaba main beach – the most popular beach on the Sunshine Coast. Not exactly the best idea, so we are planning to find another beach. A less populated beach on the coast to try our hand at rake sand art. One of the vital aspects to enjoying the coast in winter is that you have to know whats happening around the coast. You have to get to know it from the winter perspective. Websites such as Kids on the Coast, Sunny Coast Kids, and the sunshine Coast council have all types of activities for kids, and families. There are also many library activities for different ages groups. If you are interested in the Gold Coast, you can find similar sites for those activities on the Gold Coast. I personally love what the Gold Coast City Council offers their residents, and of course, there is also a range of activities in Brisbane. You can find out whats happening for the Brisbane region in the Brisbane Child magazine (also found online), but also Brisbane kids facebook page, Brisbane City Council, the Visit Brisbane facebook page, and a blog called MustdoBrisbane.com. The Sunshine Coast Council also has a huge list of skate parks, bike and walking tracks on the coast, as well as playgrounds. When we are a little cash poor over the school holidays we often like to take the kids to a number of playgrounds – we call it the playground crawl. It takes a little time to plan where your going to go – but you do end up having a great day. It might cost you a little in petrol, but there is always going to be some cost to every activity. I think our record is 7 playgrounds in a day. Its a lot of fun. On the way out to Mooloolah valley, there’s a massive bmx track. I’m sure boys of all ages would love to visit. I don’t think it will take long before Jaden will want to give it a go. Our second daughter is itching to have a go on the track. Might pack the first aid kit! One activity all three of our girls are interested in doing is learning to make skin care products. There’s a place called the Simply Natural Soap making company in Caboolture who run relatively well priced classes for kids and adults who are interested in learning to make their own products. Its a great idea to teach our girls at a young age, not only how to look after their skin, but also to get the most out of their money. A home where there are girls MUST have a box of art supplies. Scrap booking and jewellry making are very popular in our home. Chanel also loves to loom, french knit and is keen to learn to sew and crochet. Thank God for youtube – they have a number of how to videos. The obvious places on the Coast people go to over the holidays are the movies, either at the cinemas in Caloundra or Maroochydore. Bowling at Alexandra Headlands, Skating at the Hyperdome in Caloundra, Aussie World, Underwater World, investigating the Ginger factory and the nut factory at Yandina, the Big Pineapple, and or the Australia Zoo. What I wanted to find were activities for the holidays that weren’t going to cost a lot of money. Now, that is an extremely challenging task. However, I did find a few options that I’ll hold onto until next holidays.